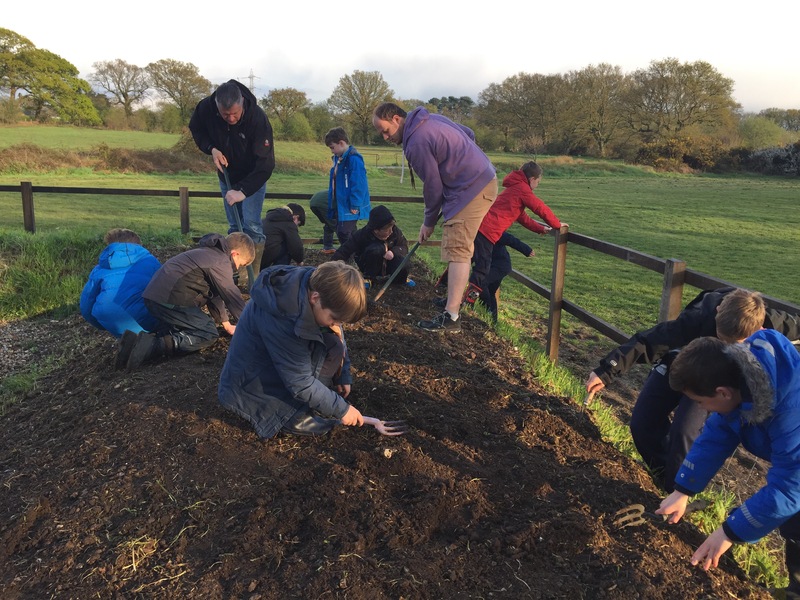 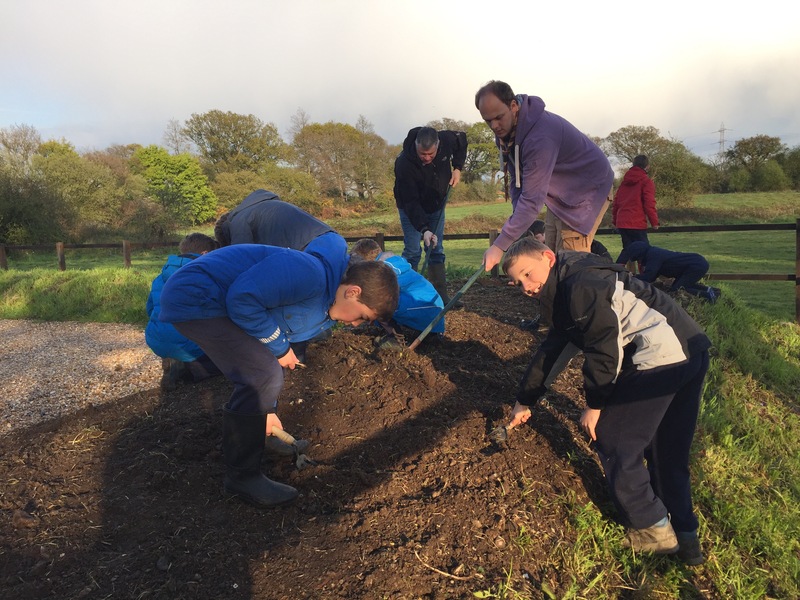 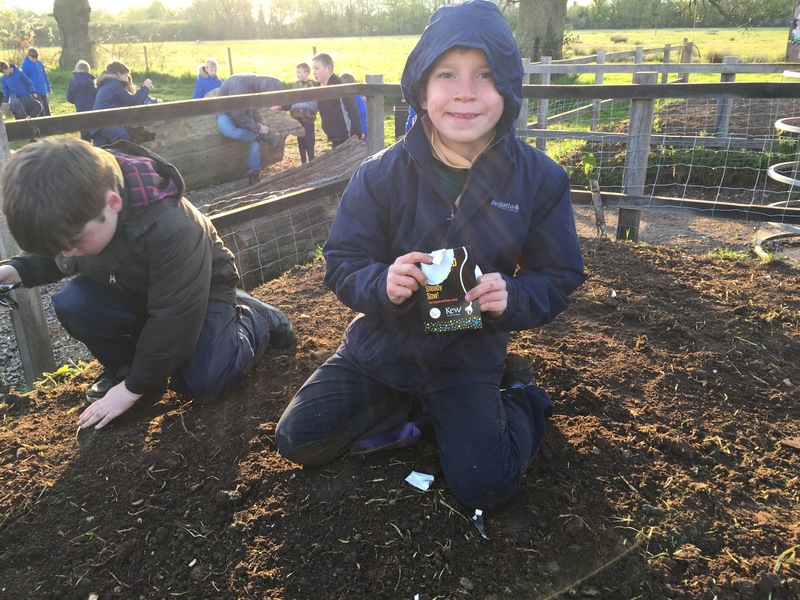 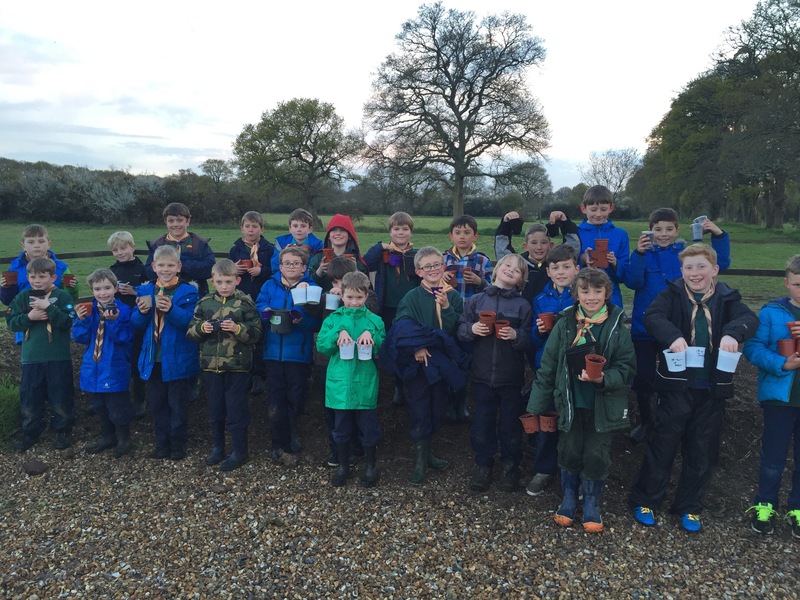 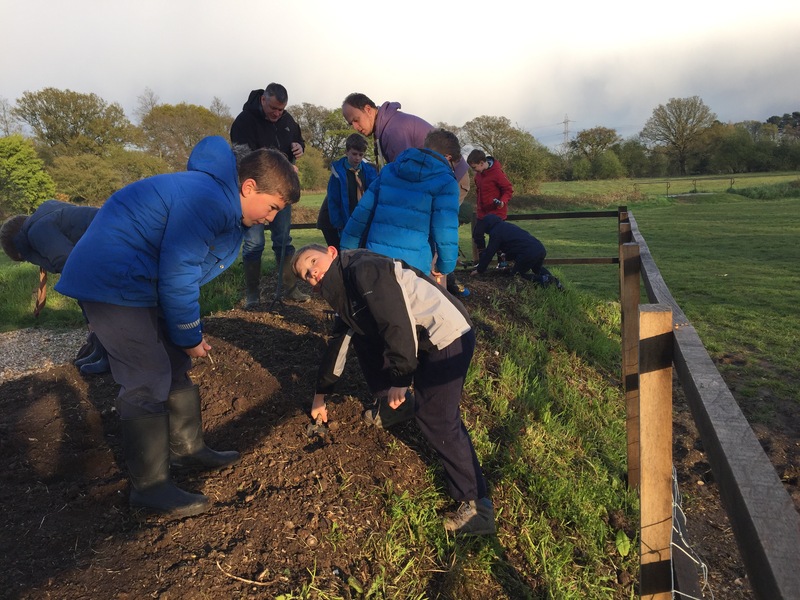 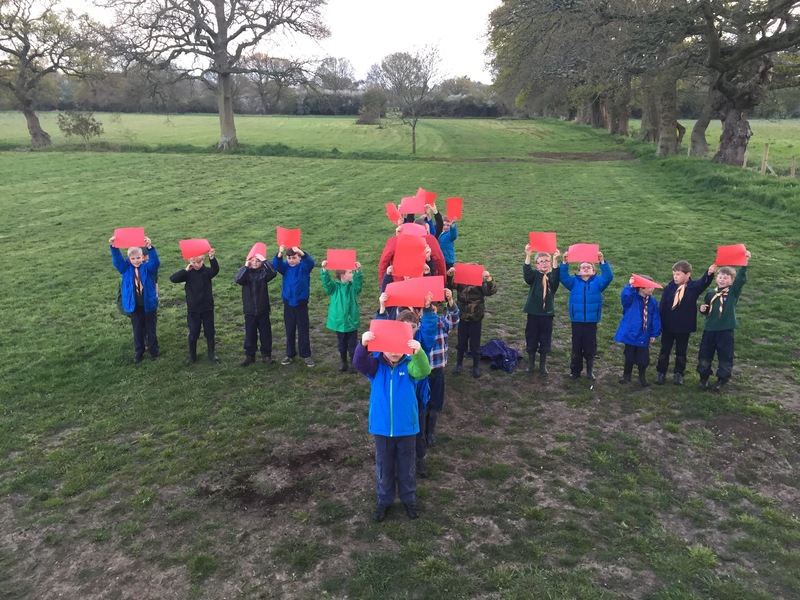 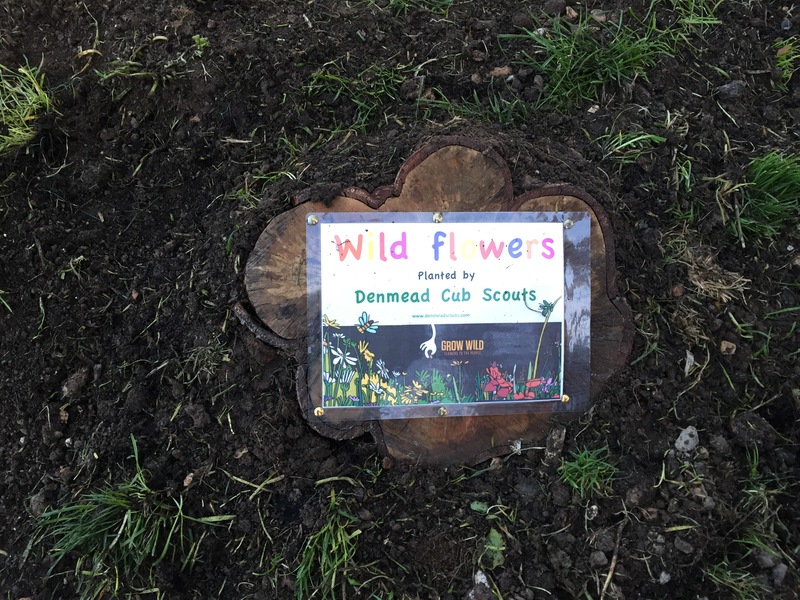 This week the Cubs sowed wild flower seeds in the new car park at Goodmans fields. 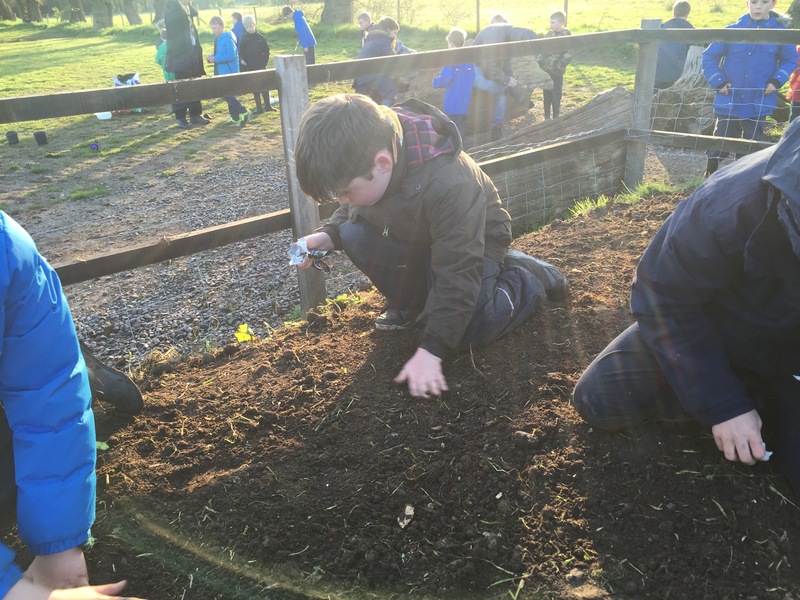 Hopefully the banks will be a mass of flowers soon. 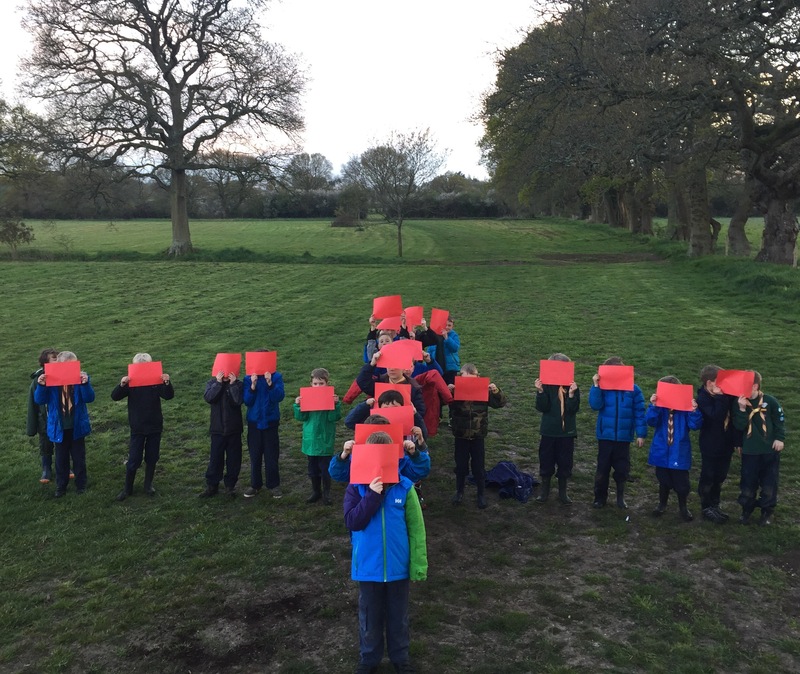 We also remade our promise for St Georges Day and made our own Flag of St George!